Signs of spring are showing up. The geese have been flying north for the last three days. The lake is showing signs that the ice will be leaving soon. Song birds are making their presence known. The snow is all but dissappeared. Today was a great day filled with plenty of sunshine, warm temps, and very little wind. I decided to take a short drive in the country to enjoy the afternoon. 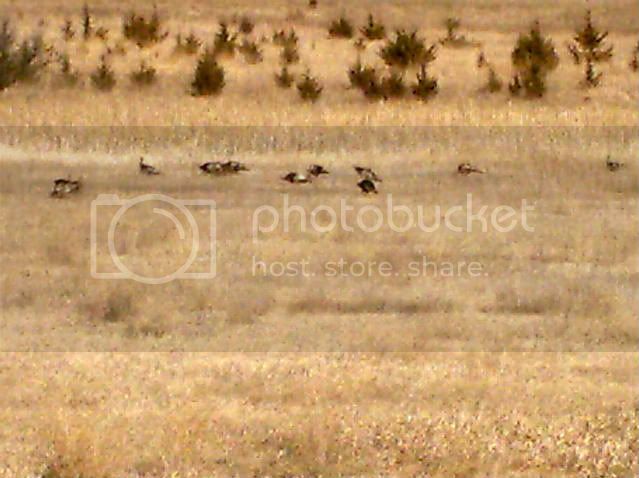 I seen a flock of geese resting before re-embarking on their journey. 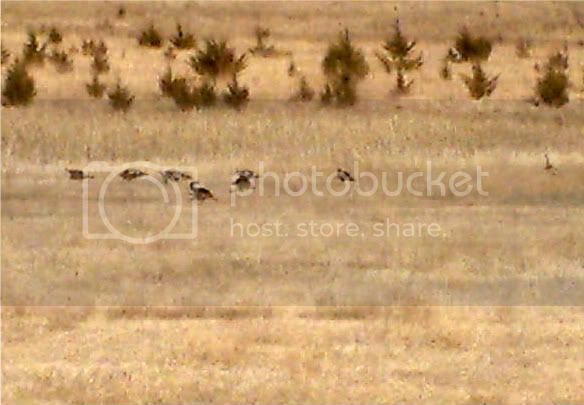 I also seen several different flocks of turkeys out enjoying the sunshine. I managed to get a couple of quick pictures of them.